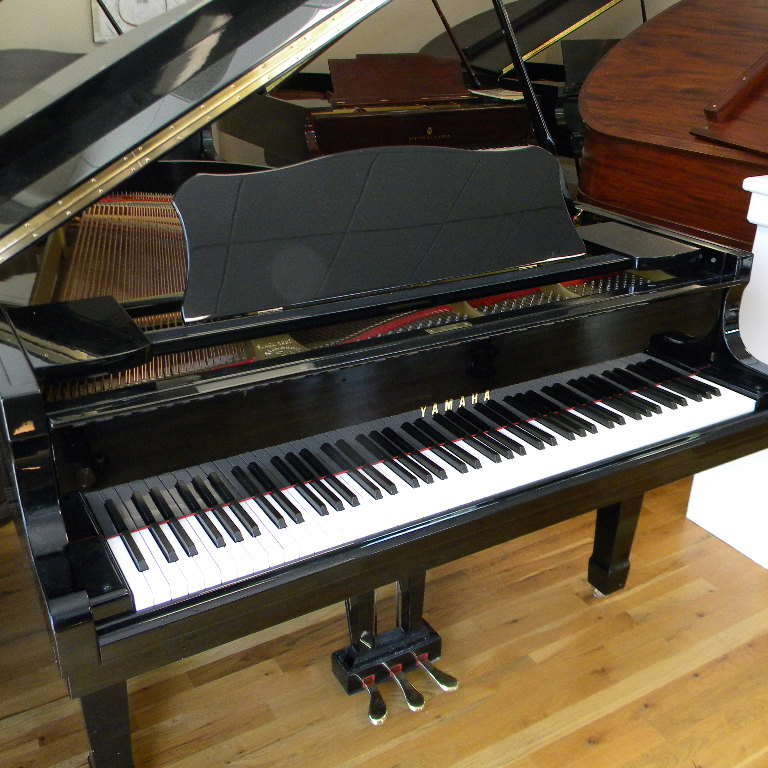 We offer the best prices anywhere on beautifully restored, genuine Steinway vintage pianos. 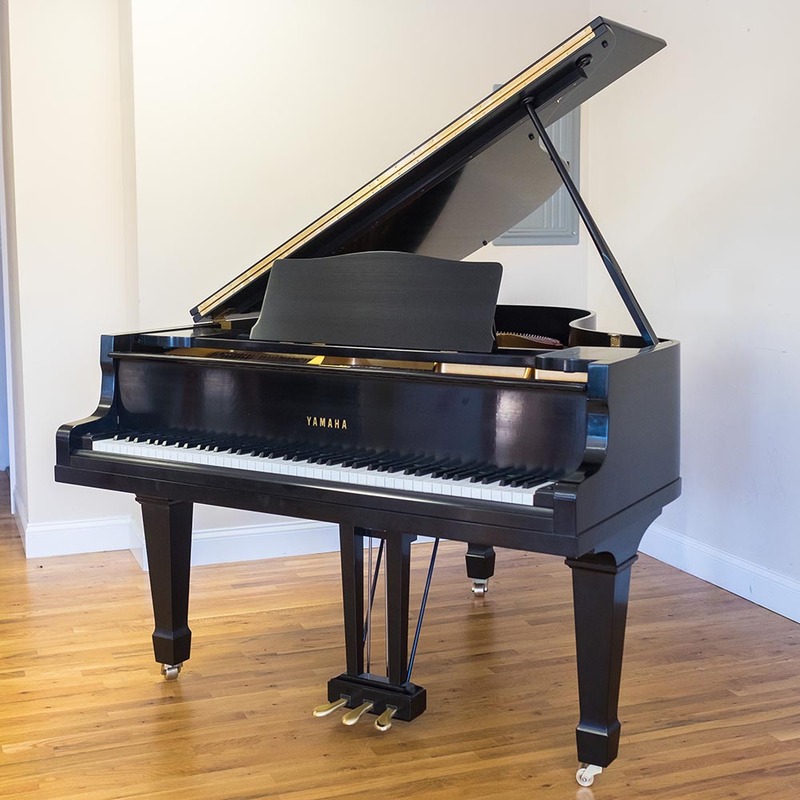 We are the largest used Steinway Piano Wholesaler in the New York Metro area, selling quality rebuilt, restored, non-restored, reconditioned, like-new and used Steinway pianos. 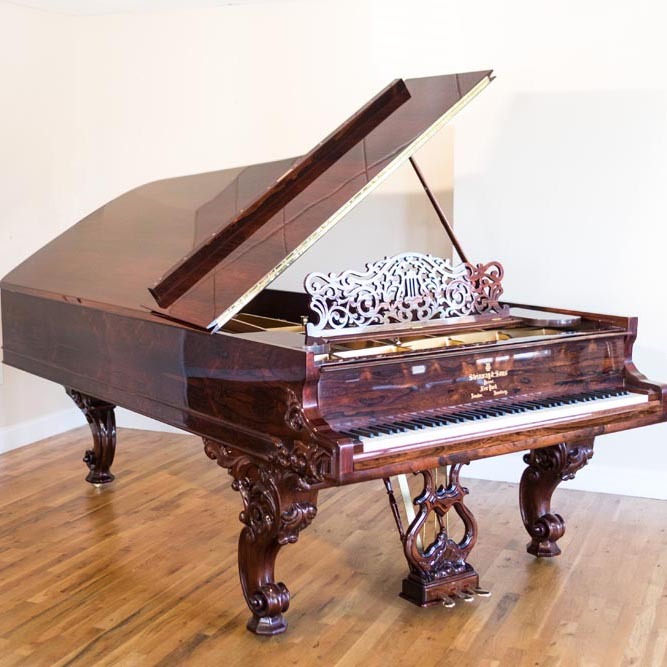 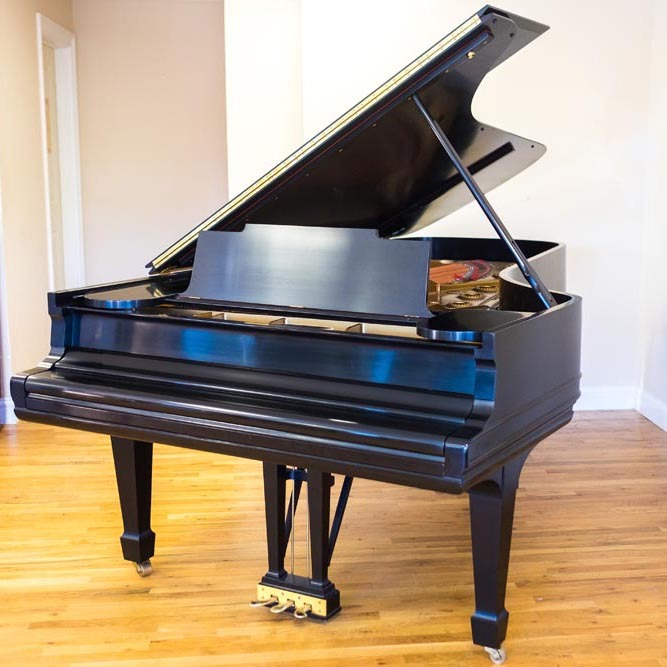 We are a full-service piano sales and restoration company, conveniently located just north of New York City, in Eastchester, NY with an additional factory showroom in Yonkers, NY. 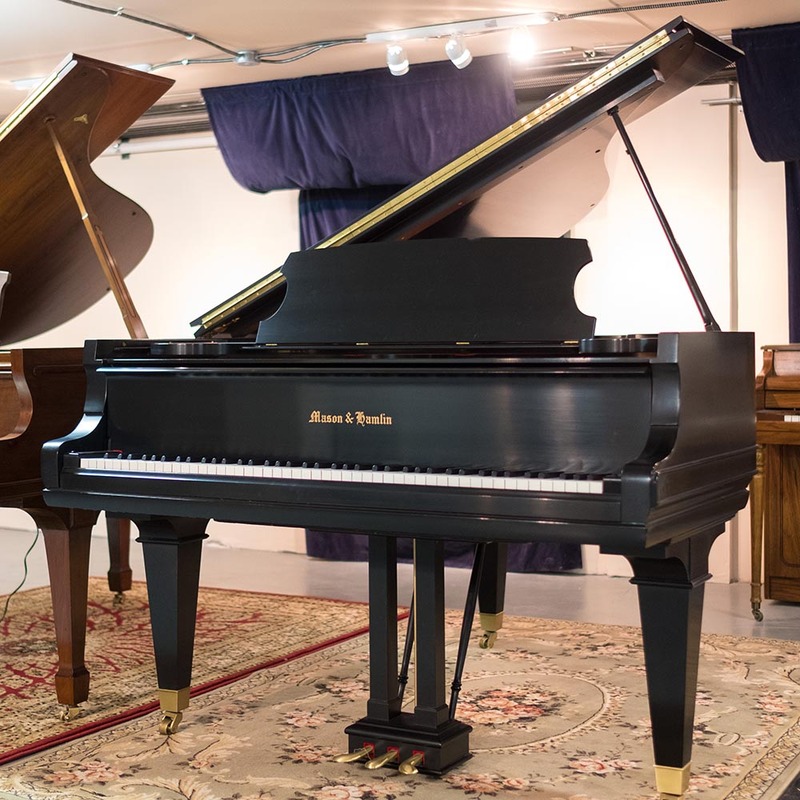 Why pay New York City prices when you can buy a fine rebuilt or vintage restored Steinway or Mason & Hamlin piano right outside of New York City for less? 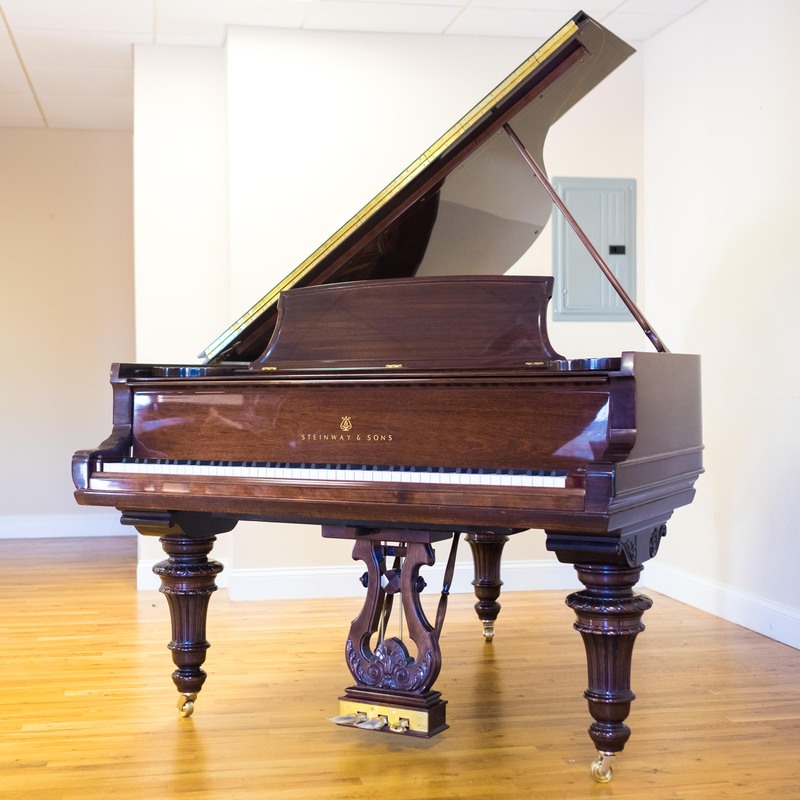 Craftsman Piano is moving many pianos for sale from the Eastchester Showroom location. 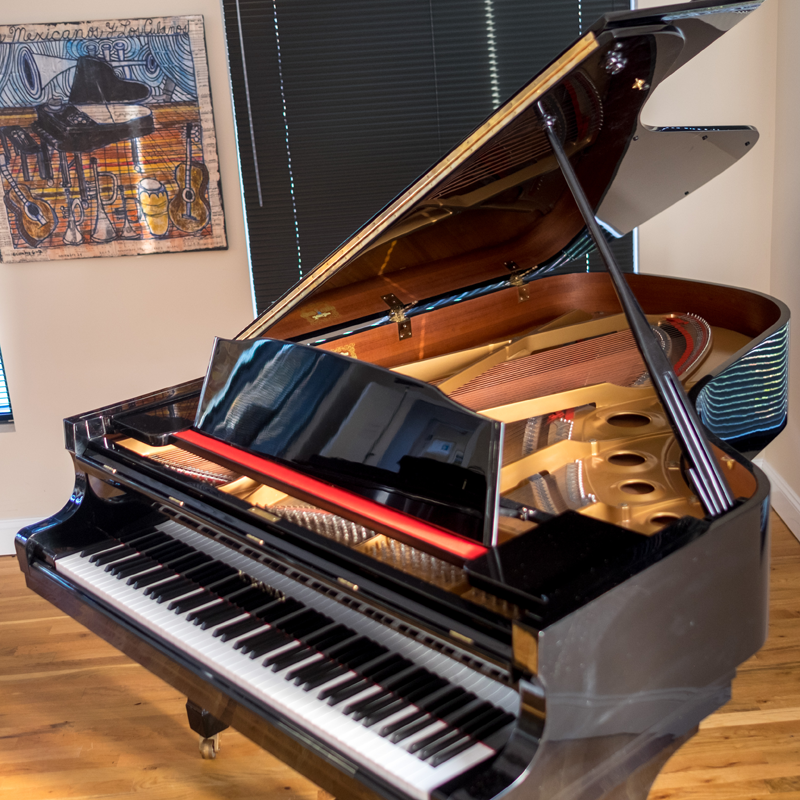 Contact us for prices that can’t be beat. 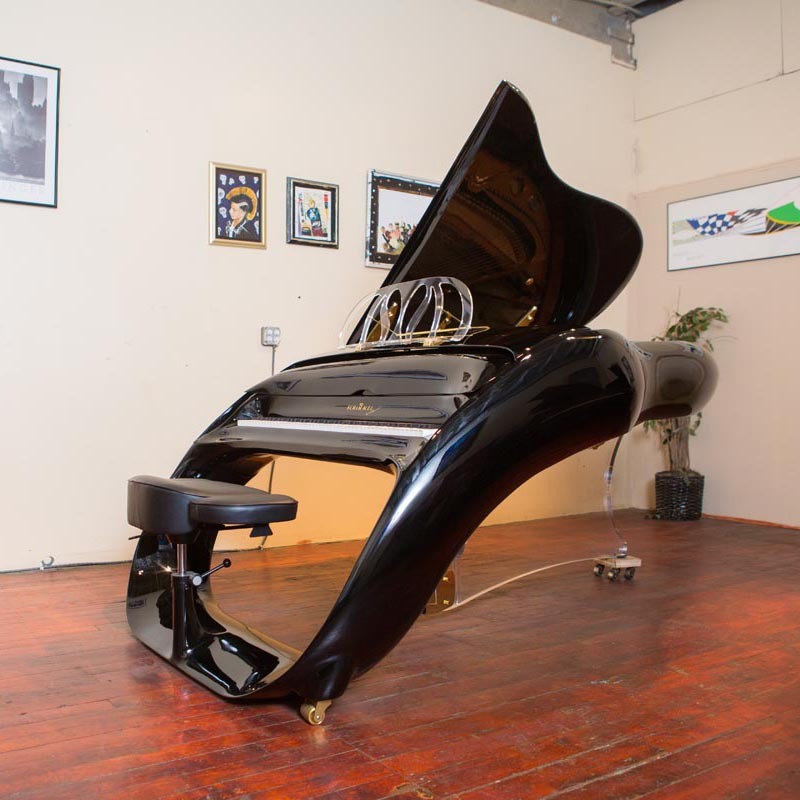 Flynn Pianos, a prominent piano technician whose regular clients include Dave Brubeck and Peter Serkin. 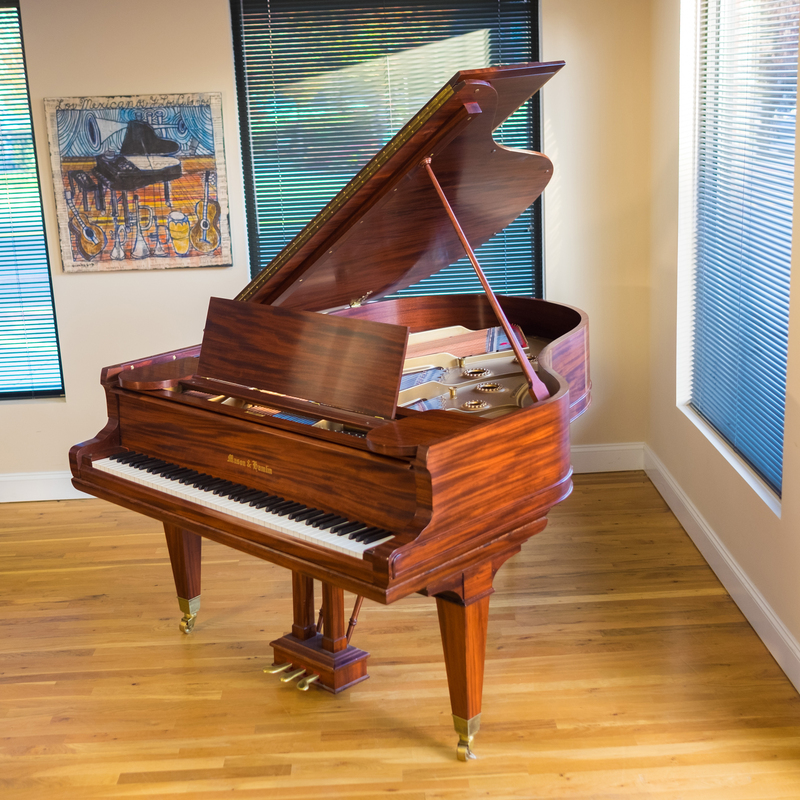 How much should I expect to pay for a used piano?